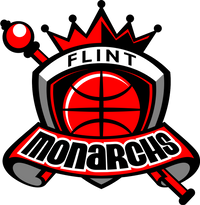 Flint, MI-July 21, 2018- The Monarchs avenged their only loss of the season with a whopping 99-62 home victory against the Chicago Breeze. 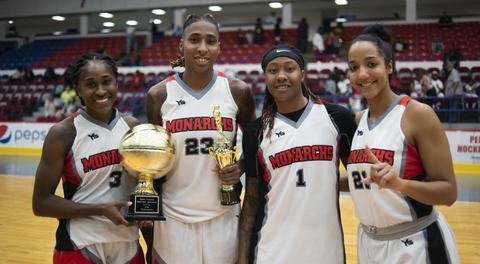 Flint native Arlesia Morse has the top scoring average in the Global Women’s Basketball Association and is the reigning “Player of the Week,” she led the Flint Monarchs with 22 points and 7 rebounds. Nya Jordan posted 18 points and three rebounds, Jasmine McCall registered 17 points, five rebounds, five assists and three steals and Jasmine Thomas recorded 13 points, three rebounds, three assists, three steals and two blocks. Former Northwest Missouri State University player Ariel Easton led the Chicago Breeze with 23 points and five rebounds. The Monarchs finalized their roster before the July 21 league deadline by adding 6-foot 5-inch Michigan native Rachel Kehoe, who played collegiately at Eastern Michigan University. 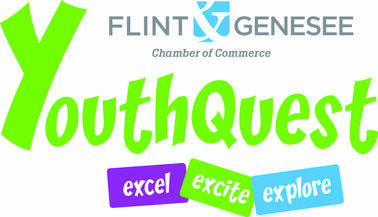 “Rachel gives us size, length and work ethic at the center position,” said Drey Wynn, president and general manager. “She will help aid us in our quest for another national championship." The Monarchs (6-1) will play their next home game at 4 p.m. Saturday August 4 at Dort Federal Event Center against the Indianapolis Bandits (1-4).